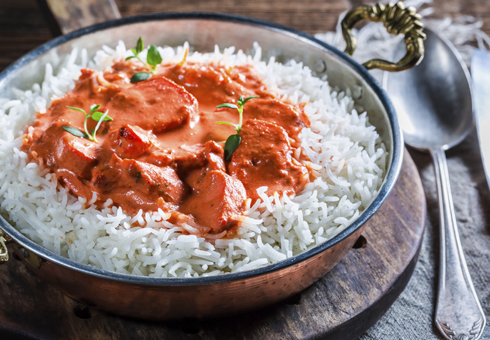 Masala is an authentic Indian takeaway located on Queens Road in Buckhurst Hill, Essex, where we offer the finest and freshest Indian cuisine for you to enjoy. 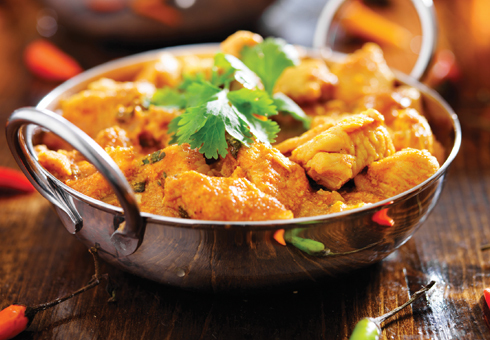 At Masala you can order online choosing from traditional Curries, Specials, Masalas, Biryanis and much more. So go to our online menu and have a look for yourself. Chef recommends the Lamb Achari, Garlic Chilli Chicken or the Jingha Hara Jhul. 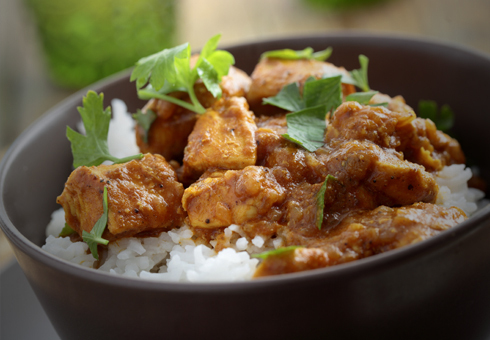 You're sure to have never experienced an indian takeaway like it and we hope that you'll be coming back for more. Order your takeaway online for delivery or collection. Our complete online menu is available for you to order and enjoy online offers and discounts. You can even pay via cash, card and paypal. Experience great indian takeaway in Buckhurt Hill today.